1956 VW Beetle. I had two beetles and this is my 5th Kombi, I also own a '69 Kombi Dormobile. 4 What is your fondest memory of a car or drive you took in it? Too many to list. 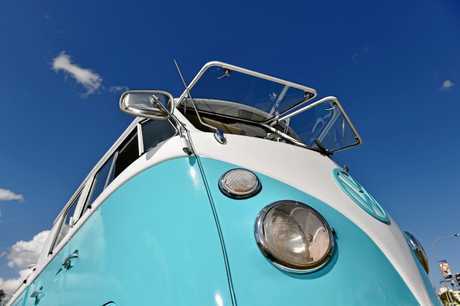 Every drive in a Kombi is an experience. There's nothing better than a cruise. 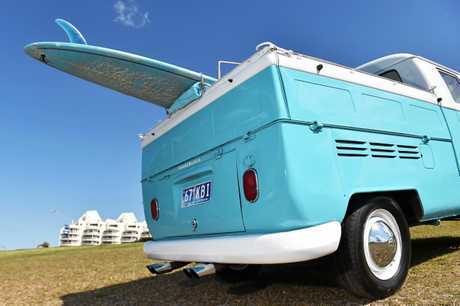 1967 Kombi Dual Cab, Also have a '69 Dormobile. Not only a classic, it's fun and brings a smile to your dial and everyone around it. Owned the '67 since December 2017. It's a Californian import made in Germany. The only modification is the safari front windows, everything else is stock including the drum brakes. Its character and vintage, along with my love of surfing, it's a perfect ride to start a perfect day. It's pleasure but soon we will be using it for a side business. 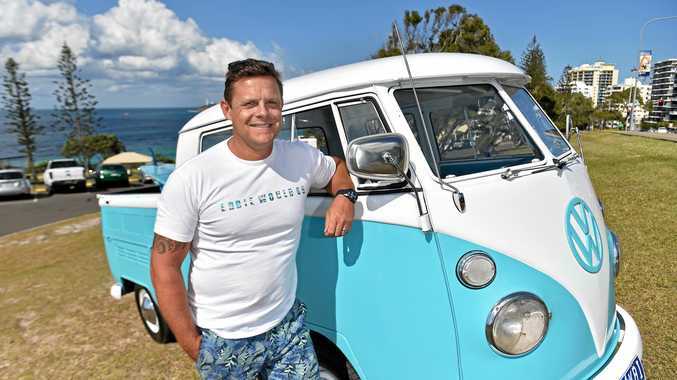 Recently registered a company, Kombi Cruising Pty Ltd, so will be able to be hired along with my completed '69 for weddings and private functions. Yes, we call it the Duke, after the Hawaiian famous pioneer of surfing. We love Hawaii and the beach and so it was only fitting for this van to be named the Duke. My '69 is named Eddie after Eddie Aikau, another Hawaiian legend. The plates are just '67 KBI'. 13 Do you work on your own car or get it maintained at a garage? I work on it as much as possible. I have recently sold a '76 Camper and previously owned a '67 11-window van and '63 Dormobile van. 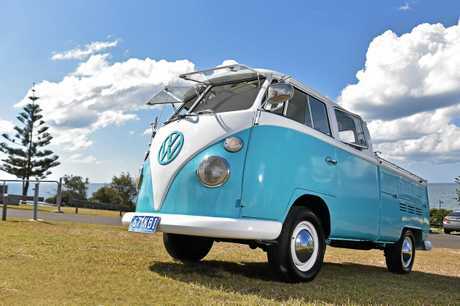 I expect it won't be the last Kombi in the driveway. I'd love a 23-window nine-seater. These are very sought after and would be great for my new side business but might be a little out of the price range at over $200k. MODEL 1967 Volkswagen Kombi Dual Cab. ENGINE Known as a straight 1600, the 1.6-litre engine single port generates about 41kW of peak power (55 horsepower) and 98Nm of torque. DETAILS It arrived in Australia about six weeks ago, taking 39 days to transport from California. Jason found it on an international website, and a friend who lives in Long Beach inspected the car on his behalf. The previous owner spent more than US$15,000 on the restoration.